Those who really enjoy the non-traditional color options are typically out of luck when it comes to getting the smartphone they want on launch day. 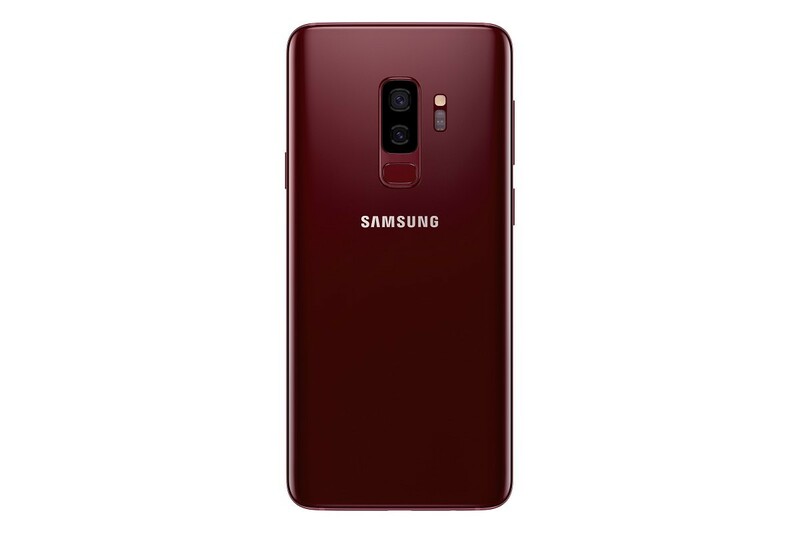 Samsung has a history of releasing additional color variants of their flagship smartphones, which has led to the Burgundy Red version of the Galaxy S8 back in November of this year. Essential just did this a few months ago with the release of three new limited edition colors for the Essential Phone and it’s something that a lot of smartphone OEMs end up doing. Early this morning it was announced that the Galaxy S9 and the Galaxy S9+ would both be launching in new Sunrise Gold and Burgundy Red colors in select markets around the world. 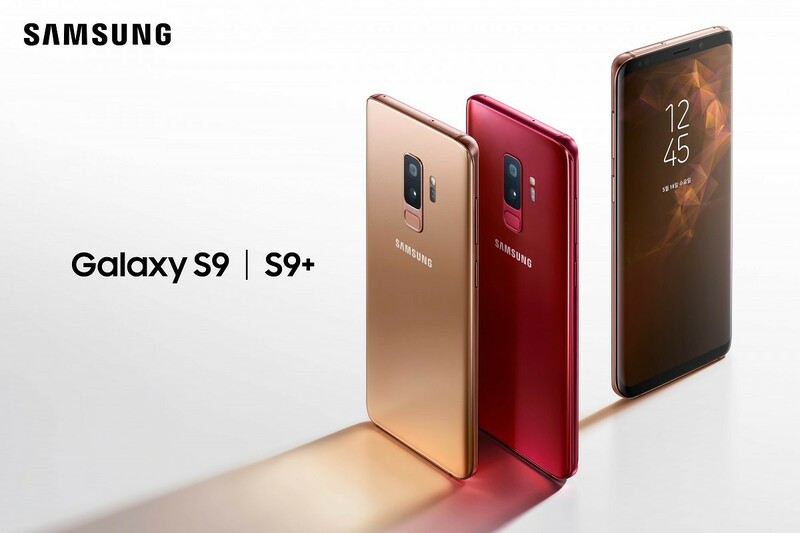 Upon launch, the Galaxy S9 and the Galaxy S9+ were launched with a number of color options for the customer. This included Midnight Black, Titanium Gray, Coral Blue, and Lilac Purple, which is more options then we normally see most companies launch with flagship smartphones. The more color options that a smartphone launches with, the more difficult it is to anticipate which colors will be more popular. This can sometimes lead to stock issues where one color option gets sold out and it can take days to weeks before a retailer can get more in from the OEM. Those who were able to get their hands on the Burgundy Red variant of the Galaxy S8 or Galaxy S8+ will know how it makes that device look, so you should expect the same with this year’s model. 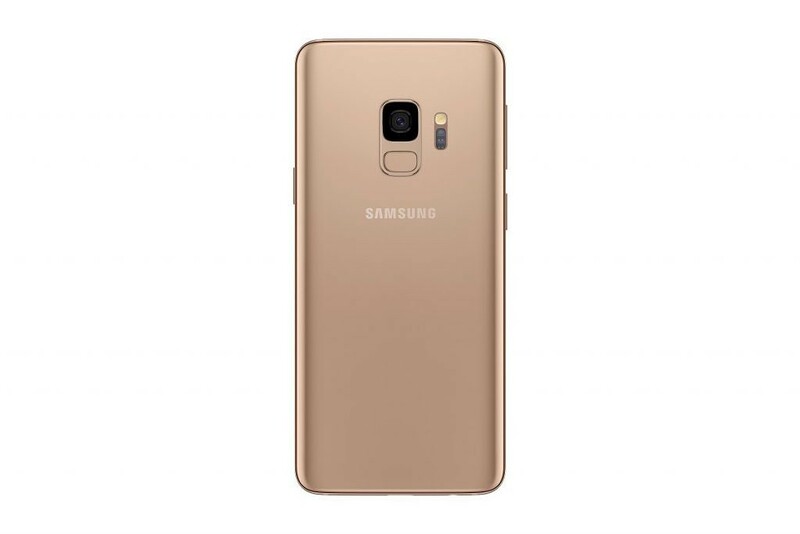 However, the Sunrise Gold version is the first smartphone from Samsung that features a satin gloss finish. We’re told the Burgundy Red Galaxy S9 and S9+ will be launched in South Korea and China sometime this month while the Sunrise Gold variant will be made available in Australia, Chile, Germany, Hong Kong, Korea, Mexico, Russia, Spain, Taiwan, United Arab Emirates and Vietnam starting in June. Samsung did point out that additional market availability will be coming soon for these devices but they haven’t revealed any details about those plans at this time.